If you think that healthy and chocolate don’t belong in the same sentence, then you can think again. This low fat chocolate cake will prove to you that it IS possible to make a chocolate cake that is low in calories and fat without compromising on sweetness, taste or texture. This cake is all the things a chocolate cake should be: chocolaty and yummy. 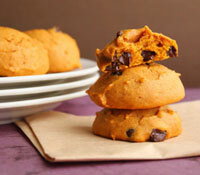 Made without using any butter, using sunflower oil and apple sauce instead, it is light and airy. 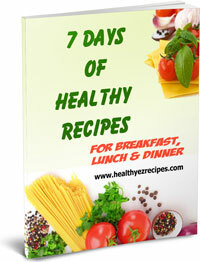 The calories are then reduced further by using egg whites, rather than whole eggs. Preheat the oven to 180ºC / 350°F. Lightly grease two deep, round 20 cm / 8 inch cake tins and dust with flour. 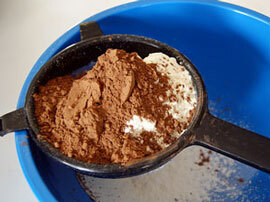 Into a large bowl, sift together the flour, sugar, cocoa powder, baking soda and salt. Separate two eggs. 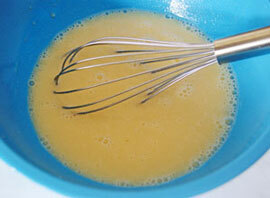 Add the egg yolks to a mixing bowl, and set aside the egg whites. You will need these later on. 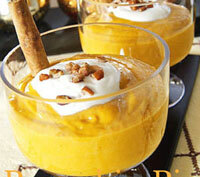 To the bowl, add the oil, apple sauce, skim milk and vanilla extract and whisk together. Make a well in the center of the flour mixture and add the liquid. Stir until just combined and smooth. Separate four more eggs. 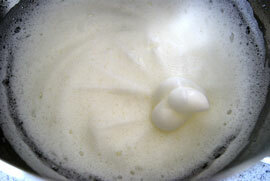 Add the egg whites to a mixer bowl, along with the two previously set aside. Make sure the bowl is clean and dry. 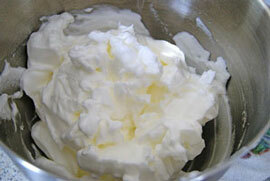 Using the whisk attachment on your electric mixer, beat the egg whites on high speed until foamy. This will only take about a minute. 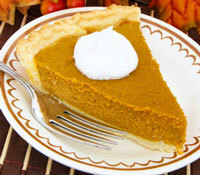 Add the cream of tartar and continue beating until stiff peaks form – about 4 minutes. 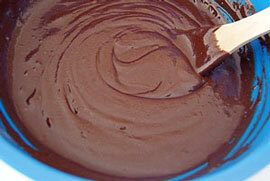 Add a quarter of the egg whites to the batter, then using a spatula gently fold into the chocolate mixture. Do this with a light hand using figure eights so that the egg whites don’t lose their volume. Then gently fold in the remaining egg whites. Divide the batter evenly between the prepared tins. 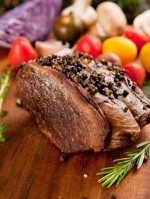 Bake in the oven for 40 – 45 minutes or until cooked. To test, a skewer inserted in the center should come out clean. Cool in tins for 15 minutes, then turn the cakes out onto wire racks and leave to cool down completely. If using preserves as a filling, gently heat ½ cup of apricot jam over a low heat. Set aside. Place the sugar and cocoa powder into a heatproof bowl set over a double saucepan of boiling water. Whisk in the milk and vanilla extract and continue stirring. 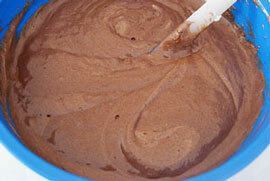 As the mixture heats it will become smooth and glossy. Once it reaches this point remove from the heat. Not all cakes come out of the oven perfectly flat and evenly formed. Using a long serrated knife, carefully run the knife across the top of the cake to level the cake off. 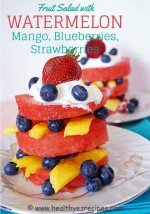 Take one of the cakes and turn it upside down on a serving plate. Cut 4 strips of greaseproof paper and slide them under the edges of the cake to protect the plate from the glaze. Spread the filling over the upturned cake. Top with the second layer, right side up. 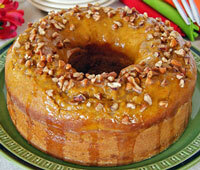 Using an icing spatula and working quickly, cover top and the sides of the cake until it is covered with the glaze. Leave the icing to set for about 30 minutes before cutting the cake. 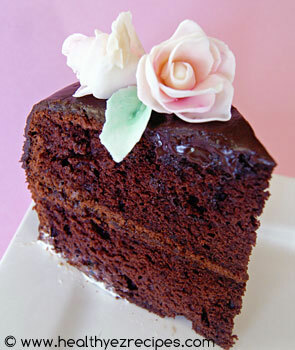 To keep your chocolate cake low fat, serve with light whipped topping or yogurt and fresh fruit.